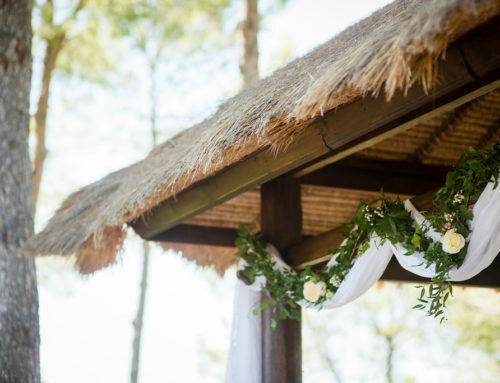 An Ibiza wedding is highly sought after and extremely exciting. Having the beautiful island as the venue of your special day is definitely something your guests will look forward to. There are usually a lot of emotions that surround your big day and it is easy for you to get caught up in the major things while neglecting the little details such as different ways to ensure your guests feel as involved in your wedding as possible. This is a basic and almost traditional to welcome your guests to your soiree but it is definitely still effective. Sometimes guests might feel a bit neglected especially if they can’t reach out to the couple immediately they arrive for whatever reason. Welcoming them with a chilled drink will make them know that you are thinking of them and that you are glad they could make it to Ibiza. 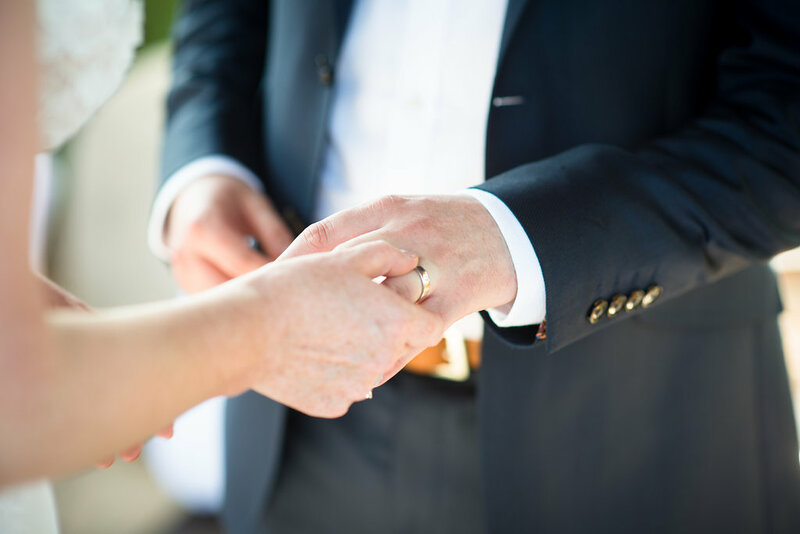 Some of your guests do not know each other and being in a different location entirely can make it harder for them to fit in to the different events leading up to the big day. 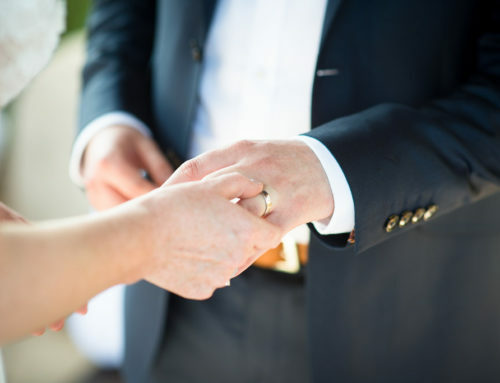 If your wedding ceremony is set for Saturday, inviting all your guests who are already on the island to your rehearsal dinner on Friday would be a great way to get them to meet each other. It also makes them feel a lot more special and involved in the process as they get to see what your big day would look like before others. Many brides love to have head tables which usually include the closest friends and relatives of both families in the centre of the reception venue. Although this is not entirely bad, it could make the other guests feel a bit left out and make it seem as though the guests on your head table are “exclusive”. For instance, if one of your bridesmaids invites her boyfriend to the wedding and there isn’t enough room for him to sit with her at the head table, the entire wedding ceremony will be a tad uncomfortable for the poor lad. So, if you must have a head table, ensure that there is enough room for their plus ones so that everyone can be comfortable and have a good time. 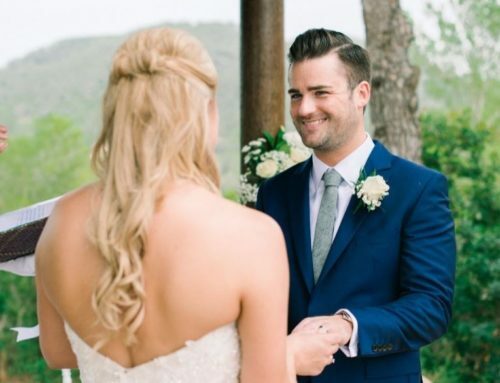 Including an impromptu sing-a-long is one of the easiest ways to get all your guests involved in your wedding ceremony. 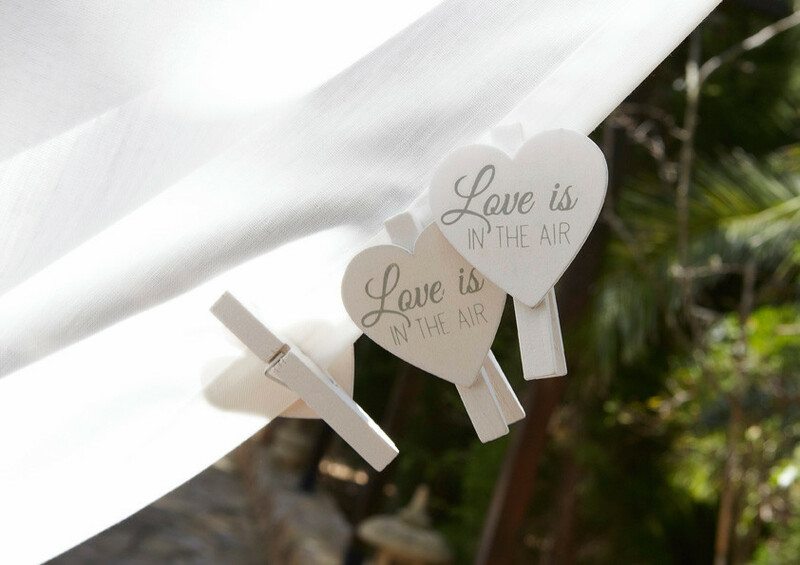 Pick a common song that you love and get your Ibiza wedding planner to have the lyrics displayed on a screen so even those who don’t know the song can join in the fun. 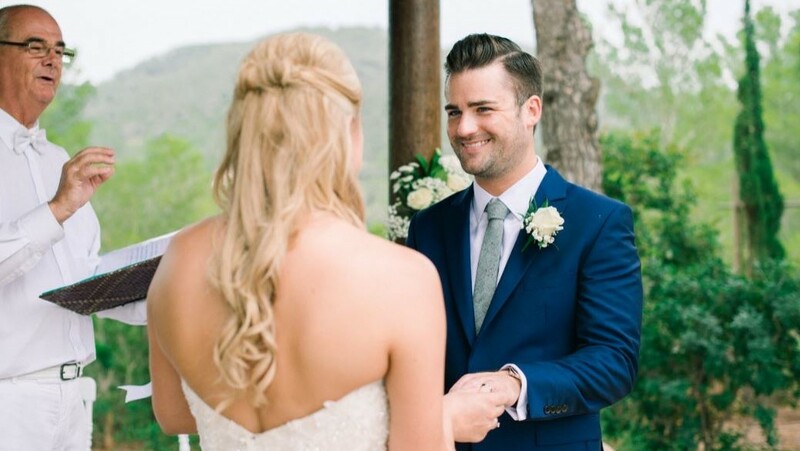 This way, your guests get to learn a new song and each time they hear it, they will remember your beautiful Ibiza wedding. Here, we definitely saved the best for last. There is no greater way to make people feel involved than to let them in on a secret. 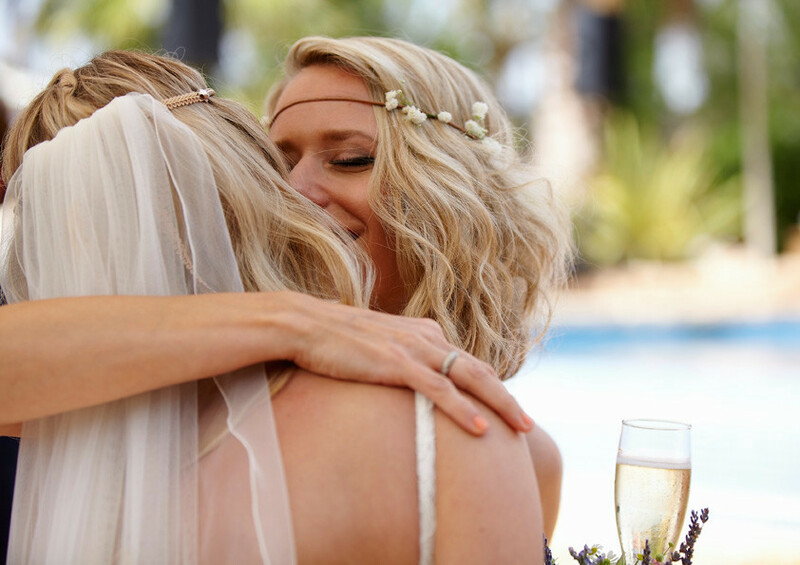 Whether it’s a surprise guest performance or a surprise gift for your significant other; getting your guests involved in the planning and execution process will definitely make your Ibiza wedding a memorable experience for everyone. 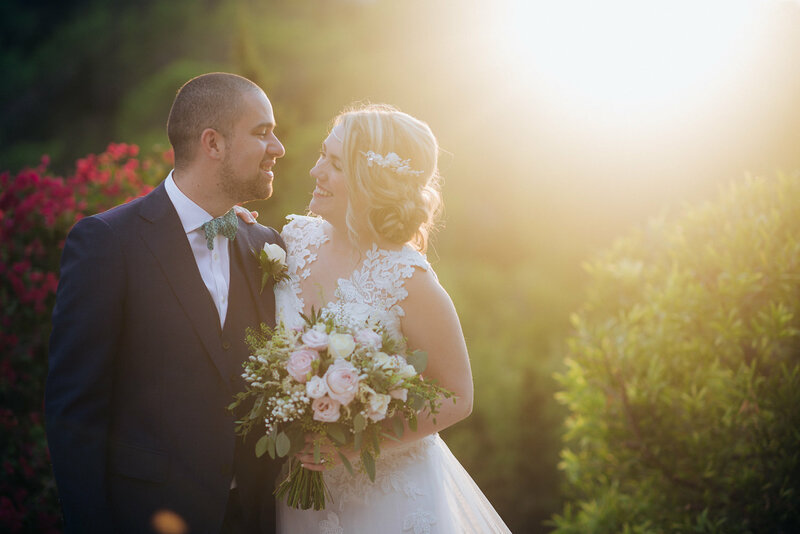 Your wedding planner in Ibiza can definitely help you map out the basic logistics of the different ways you can use to make your guests feel more welcome and involved. 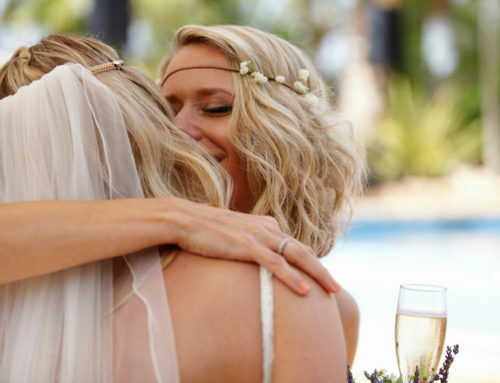 All that matters is that you and everyone else have a lot of fun in your Ibiza wedding!